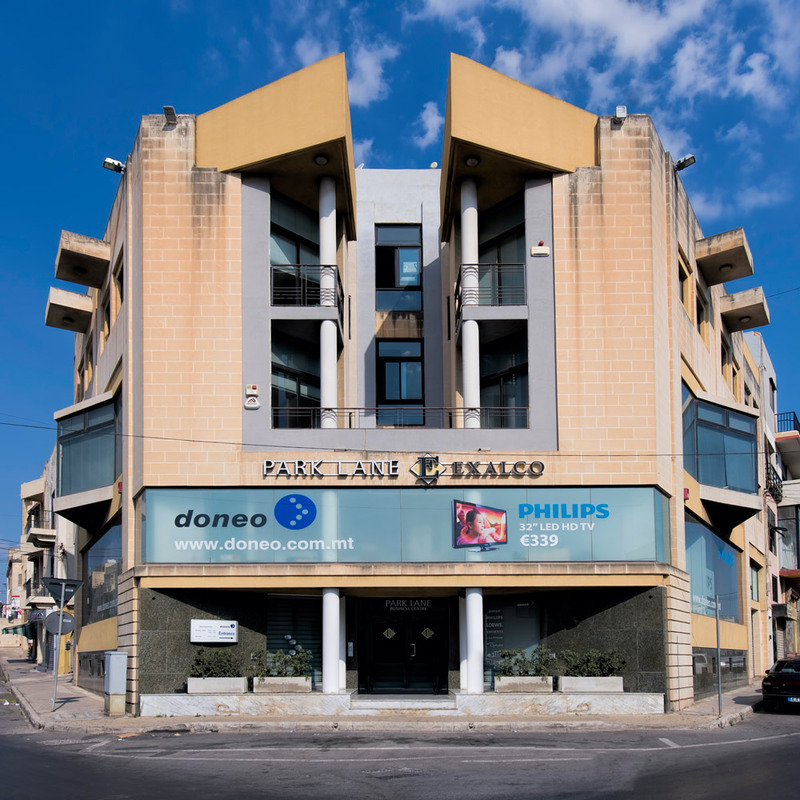 Exalco is a pioneer in developing purpose-built, open-plan modern offices, and now operates a chain of five highly prestigious business centres in Malta. 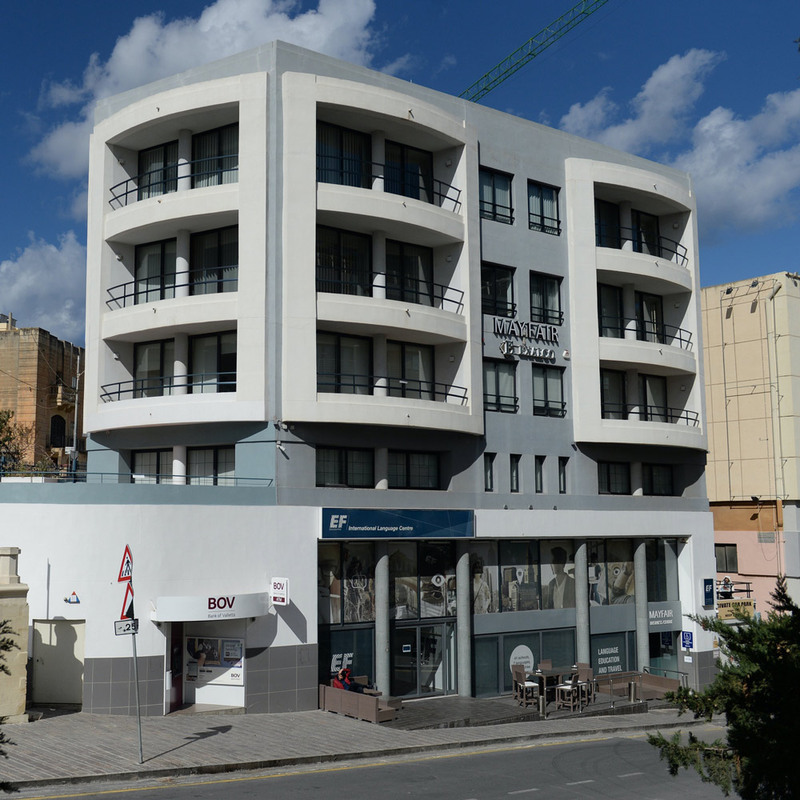 The requirement for high quality offices in Malta is constantly on the increase. 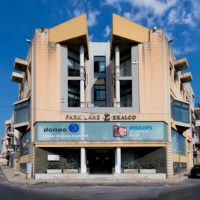 Exalco currently owns and manages five prestigious business centres in Malta. Each of our business centres is built with functionality and style at its core. Each Exalco business centre is designed and built in top form, to reflect the businesses it houses. We provide the optimal setting for increased efficiency and productivity. We tackle projects with a positive and flexible approach, and a ‘can-do’ attitude. It is our mission to ensure our customers’ satisfaction as evidenced by the development of long term business relationships whilst providing a personalised service at all times. 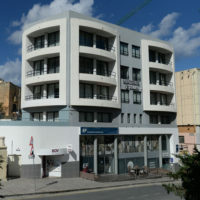 We are specialists in the construction of unique and exclusive business centres. Our work inspires. We pride ourselves on delivering outstanding quality and design for leading clients across the world.